This is a 95 foot obstacle course. It is the largest obstacle course around mobile. 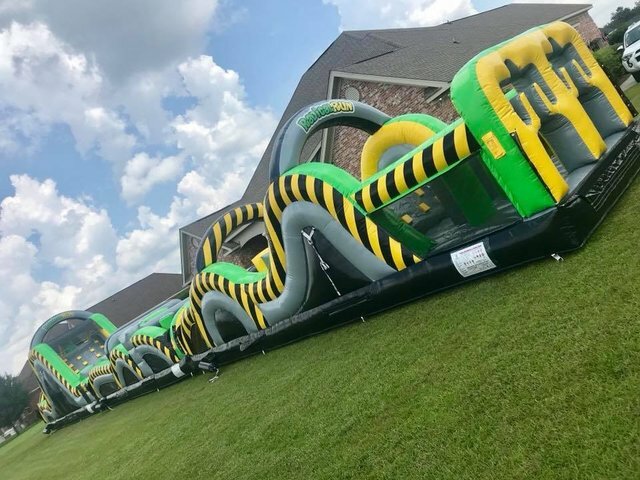 It is huge and is a must for your next church or school event. This toxic color scheme would be great for a construction party.